What's Living In Your Mouth…and What's It Doing To Your Heart? What's living in your mouth? Why is it there? It's 11:30 at night. You've worked another long day. The kids are finally asleep. All you want is to crawl into bed and close your eyes. Brushing and flossing your teeth seems like a daunting task. You're sure it'll be ok to skip it tonight as you drift off to sleep. It may seem innocent enough, those times you skip brushing, flossing or scheduling your regular dental cleanings and check-ups. After all, life is busy and no one's perfect, right? Bacteria live in your mouth, creating plaque. When you don't brush, floss, and get regular dental cleanings, this bacteria and plaque can infect your gums. This causes inflammation, eventually eating away at the bones, gums, and tissue that support the teeth. What's it doing to your overall health? 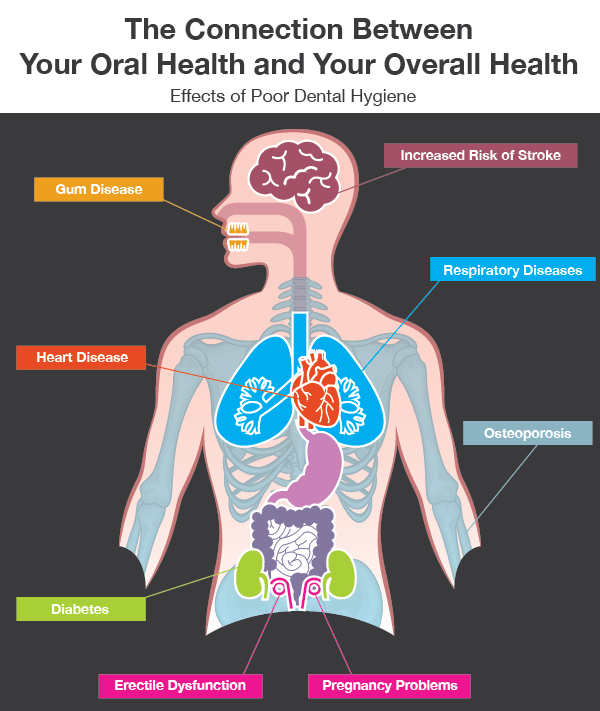 Once you realize the devastating impact poor oral health can have on your overall health, it becomes easier to drag yourself out of that bed at night to brush and floss - no matter how tired you are! Early stages of gum disease can be hard to detect on your own. In addition to brushing at least twice a day, flossing at least once daily, scheduling (and keeping!) regular dental cleanings and check ups are vital to your health. When was the last time you saw Dr. Courey or Dr. Zagami in Manalapan? The team of Specialized Dentistry of New Jersey will be happy to schedule an appointment for you. Give us a call at 732-577-0555 for convenient appointment options today!